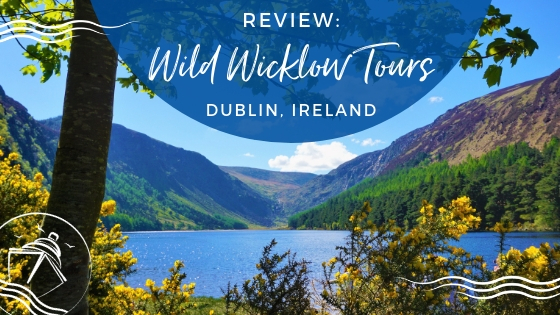 With our more frequent cruise schedule, we have opted to test out a variety of specialty dining venues on various cruise ships recently. 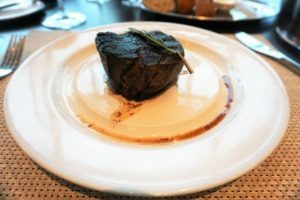 On our quick 3-Day Bahamas cruise on Mariner of the Seas, we could not skip Royal Caribbean’s staple steakhouse, Chops Grille. 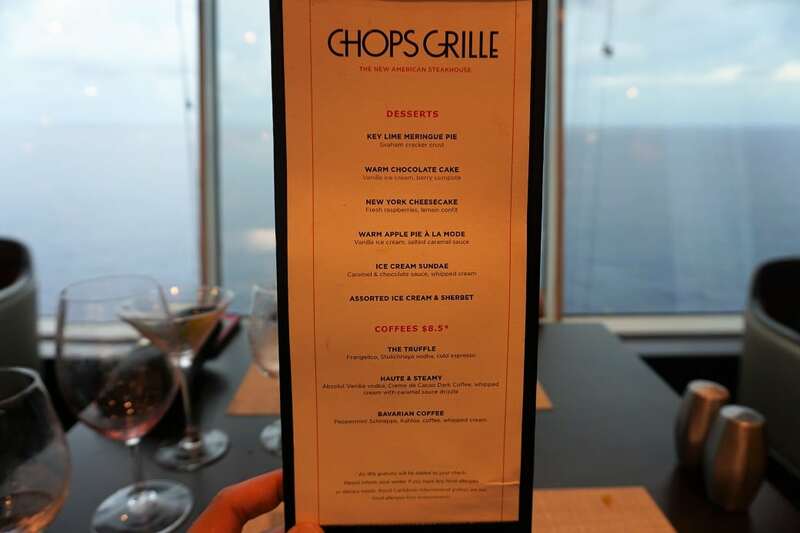 So, we are back to bring you our Chops Grille on Mariner of the Seas restaurant review. 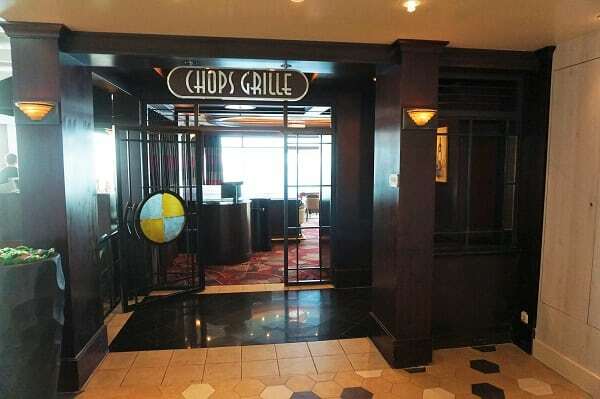 On Mariner of the Seas, Chops Grille is located on Deck 11 aft, right in front of the Windjammer Cafe. Don’t worry, the tucked away nature of this restaurant makes you feel like you are in your own secluded dining room. This traditional steakhouse has an open kitchen. The interior design is rather understated with dark red and wood tones that give it a warm and formal feel. One side of the dining room is lined with floor to ceiling windows. 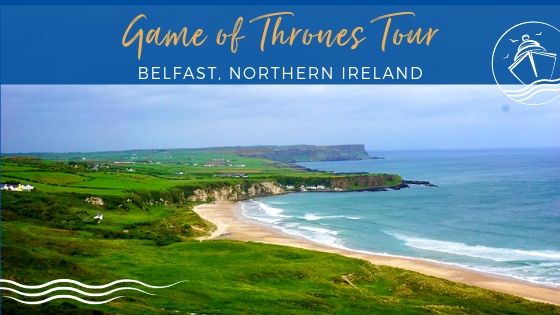 For early dinner times, this offers unblemished views of the ocean and coastlines. 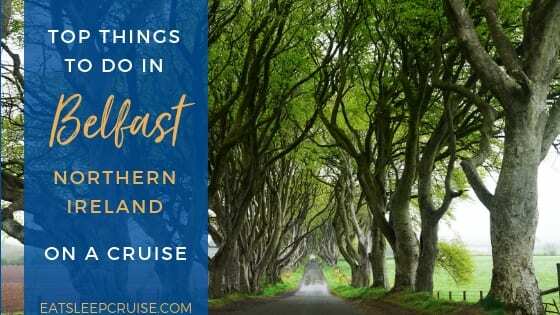 While we tried to get a table on night 2, historically the formal night on a three-day cruise, the restaurant was booked. So, we opted for a 6:00 pm dinner time on the first night of the trip. We arrived a few minutes early, which gave me a chance to take a few pictures of the spruced up Windjammer and the Plaza Bar. During most of our dinner, the restaurant was rather quiet, which meant we were escorted to a prime table for two with beautiful ocean views. The dinner menu contains your usual selections of meats and seafood. 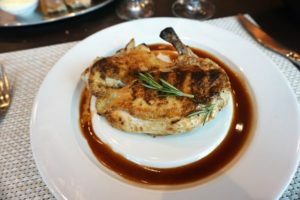 Unlike some other cruise ship steakhouses, Chops Grille does have one chicken dish for the Princess. To begin the dinner, we each ordered a drink. I went with a glass of Malbec, while the Princess did her usual Cosmopolitan. 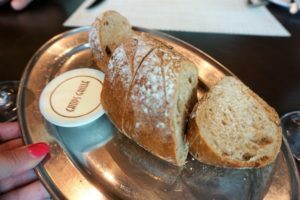 Our waiter was swift to grab our drinks, along with a loaf of crusty bread and whipped butter. 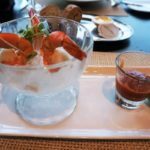 For starters, I ordered the Jumbo Lump Crab Cake and the Colossal Shrimp Cocktail. 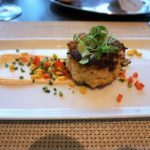 The crab cake was light on breading and full of crab, with a lighter and fresher taste than the similar offering in the main dining room. The shrimp cocktail was perfectly chilled, with a mild cocktail sauce and just the right amount of kick. 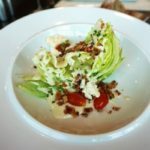 The Princess ordered a Wedge Salad, which is pretty hard to mess up. Moving on to the main attractions, I decided on the 9 oz Filet Mignon, ordered medium-rare. This lean and tender cut of beef was seared exactly as I requested. 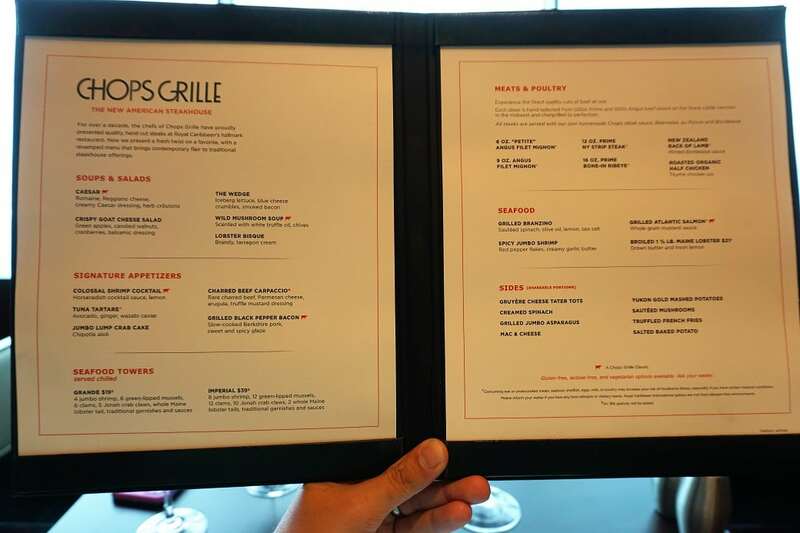 For sides dishes, I ordered the grilled jumbo asparagus and the truffle fries. Both of these dishes were fine accompaniments, but neither was a stand-out. The Princess went with the only chicken dish on the menu, which was flavorful and fall right off the bone tender. Her side of choice was the Gruyere Cheese Tater Tots. While they were hot and crispy, the dish was not exactly what either one of us was envisioning. 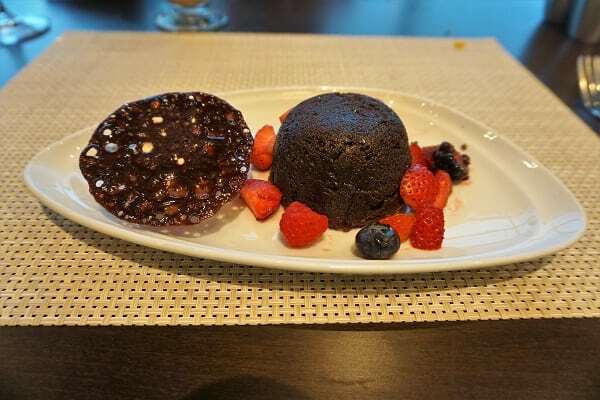 By now, we had already consumed quite a lot, but we somehow found room for dessert! Hands down, my warm chocolate cake was the clear favorite over the Princess’ ice cream sundae. The perfect pairing of a rich and decadent cake with smooth vanilla ice cream was the ideal ending to this sophisticated and upscale night out on Mariner of the Seas. By the time we left the restaurant around 7:30 pm, it had filled in quite a bit more. 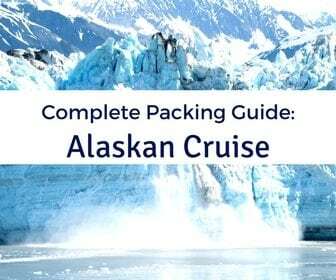 Over the next two days, we would see many of the same cruisers at the other specialty restaurants. 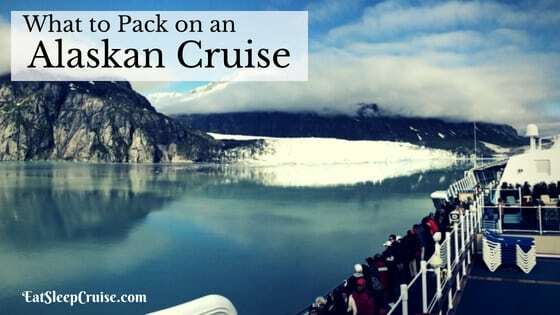 These “regulars” included a couple of Pinnacle cruisers who we always seemed to bump into around the ship. 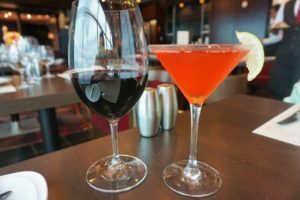 This was only our second time dining at Chops Grille on a Royal Caribbean ship. 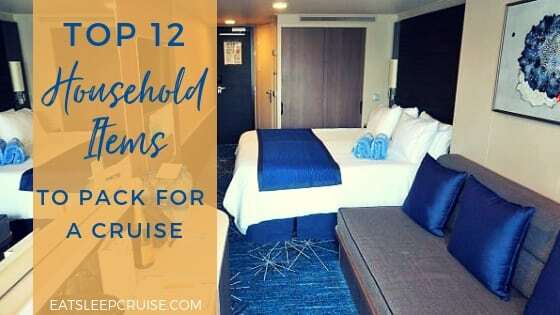 Compared to our first round on Oasis of the Seas, we walked away pleasantly surprised. Our meal seemed better this time, with the taste and presentation surpassing Mariner’s big sister. 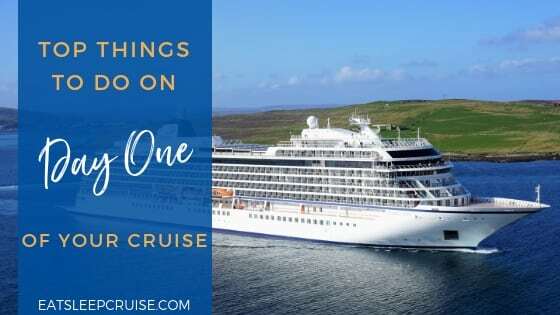 While we do find it a bit pricey at the current rate, we would certainly return to the restaurant on Mariner of the Seas or another Royal Caribbean ship. 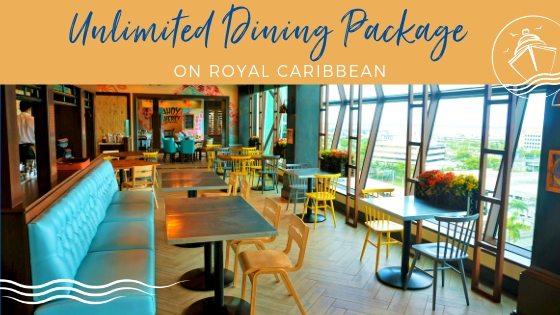 For special celebrations or just a break from the main dining room, we would certainly recommend you give Chops Grille on Mariner of the Seas a try during your cruise. 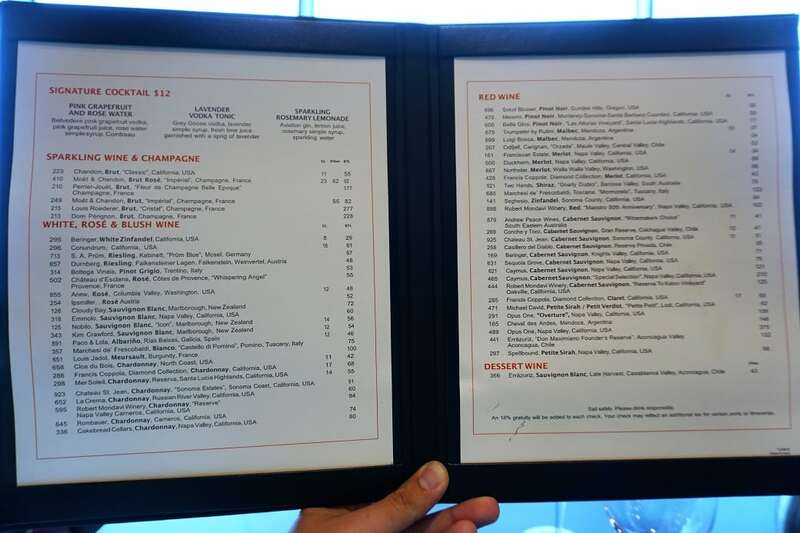 For our cruise on Mariner of the Seas, this specialty restaurant had an up-charge of $49. 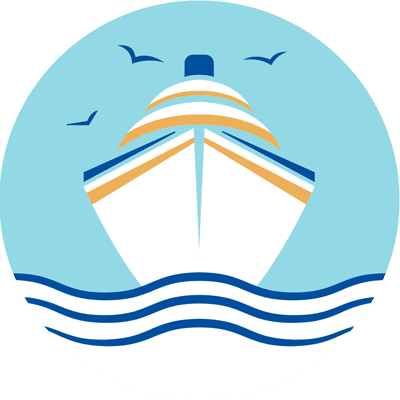 This flat fee pricing entitles cruisers to order as many starters, sides, and desserts with one entree. 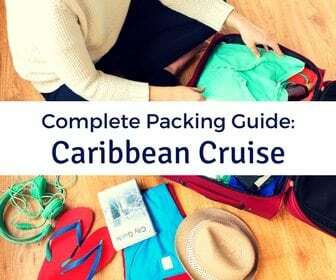 You can make reservations prior to your cruise using the Cruise Planner on Royal Caribbean’s website, or you can also make reservations onboard the ship. Keep in mind that prime dinner times do fill up quickly. 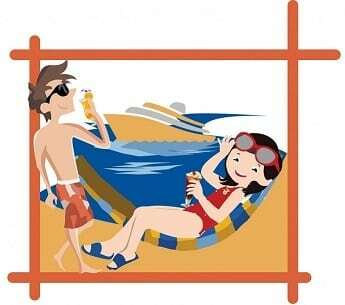 Chops Grille was open every night of our cruise from 5:30 pm to 9:30 pm. 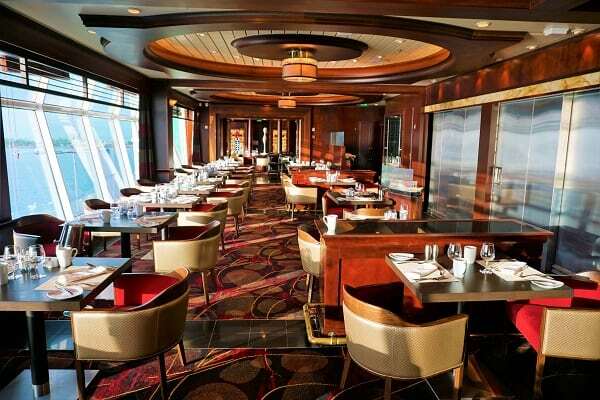 On some sailings, the venue also opens for a reduced cost, three-course lunch menu. 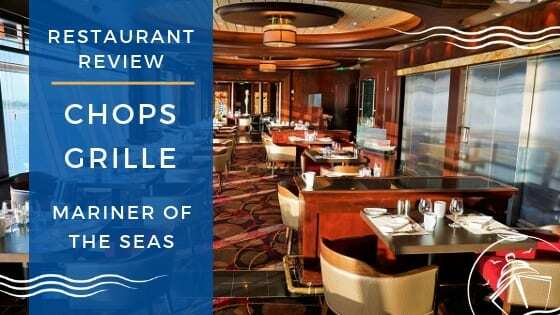 Have you dined at Chops Grille on a Royal Caribbean ship? What is your favorite item on the menu? 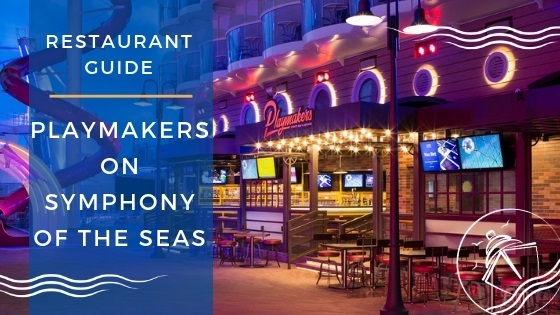 Drop us an anchor below to share your review of this popular specialty restaurant.